The airline Canaryfly inaugurates on March 1 2017 a new route between Fuerteventura and Tenerife with 12 weekly connections that will unite both islands from just €10* – plus airport taxes – per way. Flights run from Monday to Sunday and last for 50 minutes. Tickets to fly between both islands are already on sale at canaryfly[dot]es. 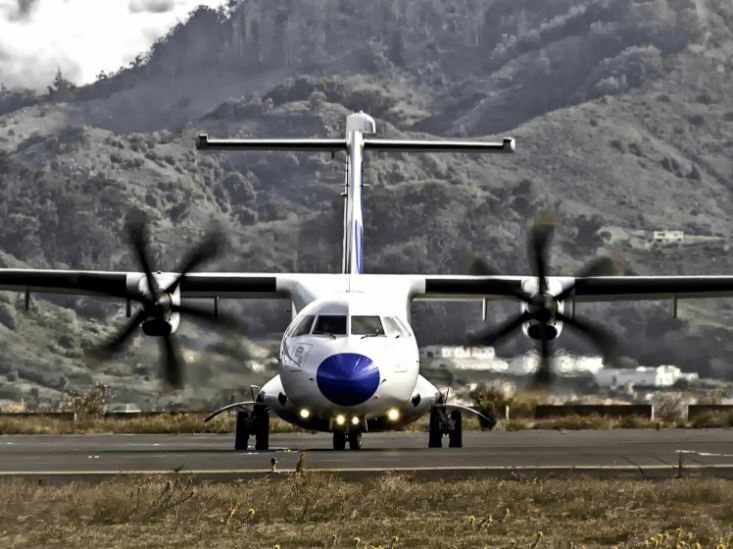 The commercial director of Canaryfly, Carli Monzón, explained that “thanks to the good results we are having we have been able to open this route that we have been demanded by the Canarian passengers”. And is that after the opening last October of the route between Tenerife and Lanzarote, there have been numerous requests for direct flights between the island Tenerife and Fuerteventura that the airline has received through social networks. Making a great effort, the airline has met these requests and it does so in a big way: offering the best price to fly between both islands. In this sense, passengers who wish to travel between Fuerteventura and Tenerife can also benefit from the promotion of tickets at € 10 – plus airport charges. To get the ticket at this price you should only book in advance on canaryfly[dot]es, where now the company applies a new discount by not charging the issuing expenses. The flights depart from the airport Tenerife Norte to the island majorera at 11:40 hours and depart from the airport of Fuerteventura to the island of Tenerife at 12:55 p.m. The tickets for the new route are already on sale on the airline’s website, canaryfly[dot]es, on the telephone 902 808 065, at Canaryfly sales offices at the airport and in travel agencies. * Price in Tarifa Superprecio per trip for Canary residents.